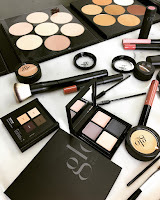 Mineral makeup is not just a hype! It is here to stay for a long, long time. 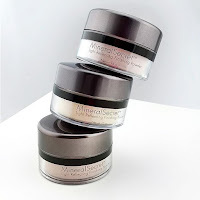 Mineral makeup provides promises of a more gentle and natural approach to your moring routine. But hesitation ensues when you realize things like poison oak and arsenic are also natural. 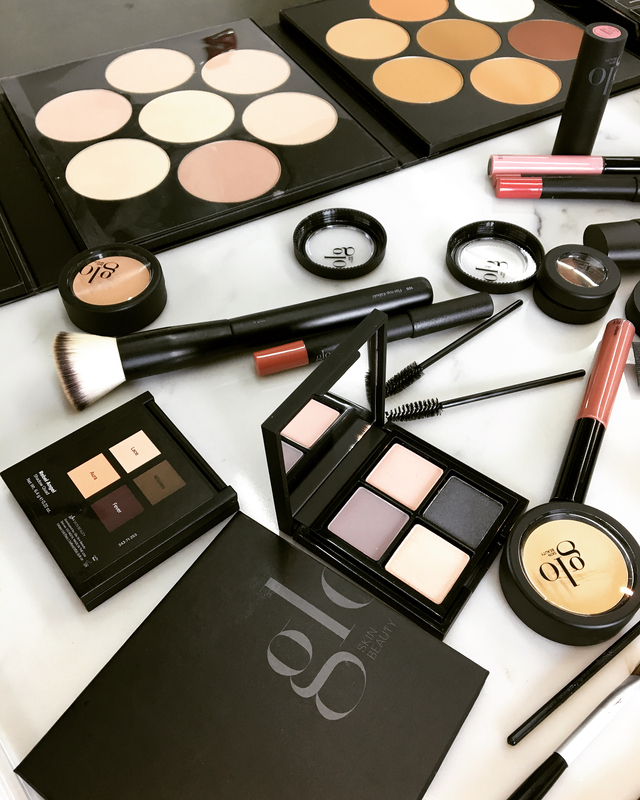 We are constantly getting questions about why people should make the switch to one of our outstanding mineral makeup brands. Well below are some of our most asked questions answered. 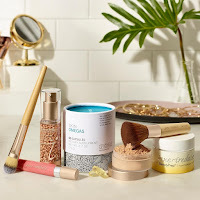 Is mineral based makeup safe on all skin types? Yes! Mineral makeup is formulated with fewer ingredients than traditional makeup up, making it perfect for any skin type. The simplicity means there are less ingredients to cause flare ups in acne-prone skin. It's also lighter weight for mature skin and doesn't settle into fine lines. For oily skin the powders tend to absorb the extra oil naturally for a flawless matte finish. For dry skin, the mineral liquids and cremes add natural hydration and can actually over time bring balance to you face. One thing to remeber though is allergies can still be present. Always do a patch test on a section of skin before applying all over your face. And if you have an allergy to one mineral makeup brand that does not mean that you can't use any mineral makeup. Try other brands first as they are not all made with the same minerals. Does mineral makeup have SPF in it? Some. Mineral makeup does generally have natural SPF in it but it should definitely be considered supplemental. Liquids and cremes generally have more SPF, but even then it is not enough if you plan to spend more than 10 minutes out in the sun. Do I still need regular SPF in my makeup routine? Yes. The sun is very cruel to skin. 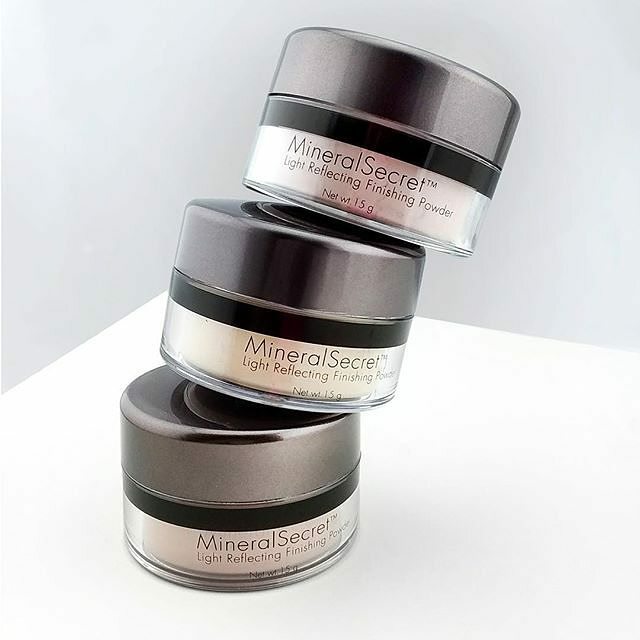 Mineral makeup is created to be applyed over sunscreens with ease, so do it! Use an SPF 15 or above lotion and allow mineral makeup to simply boost that SPF rating even higher! They can be. Powdered mineral makeup is especially drying on skin. It is meant for a natural matte finish which means absorbing all oil. If you do have naturally dry skin though you can still use mineral makeup. Opt for liquid though because there are extra hydration agents added to keep your skin looking radient then. What makes mineral makeup better for your skin? It contains no parabens, dyes or fragrances that can irritate and eventually age skin. Mineral makeup won't replace your normal skin care routine but it will enhance the effects from it. Making it appear as if your skin care products have kicked into overdrive. 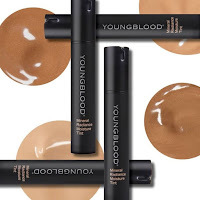 It also is a sun screen supplement and provides a full coverage foundation without having to use a lot. Does mineral makeup need to be applied differently than traditional makeup? Of course. Mineral makeup is better layered slowly. When you first use mineral makeup you are likely to add too much which will cause it to end up more down your shirt than on your face. A little goes much farther with mineral makeup over traditional. Also, it is important to use a Hydration or setting spray or powder with mineral makeup. The makeup tends to be more breathable and natrual on your face, which is great, but it also means it is more prone to accidentaly be wiped off during the day. Any setting agent will fix that issue. 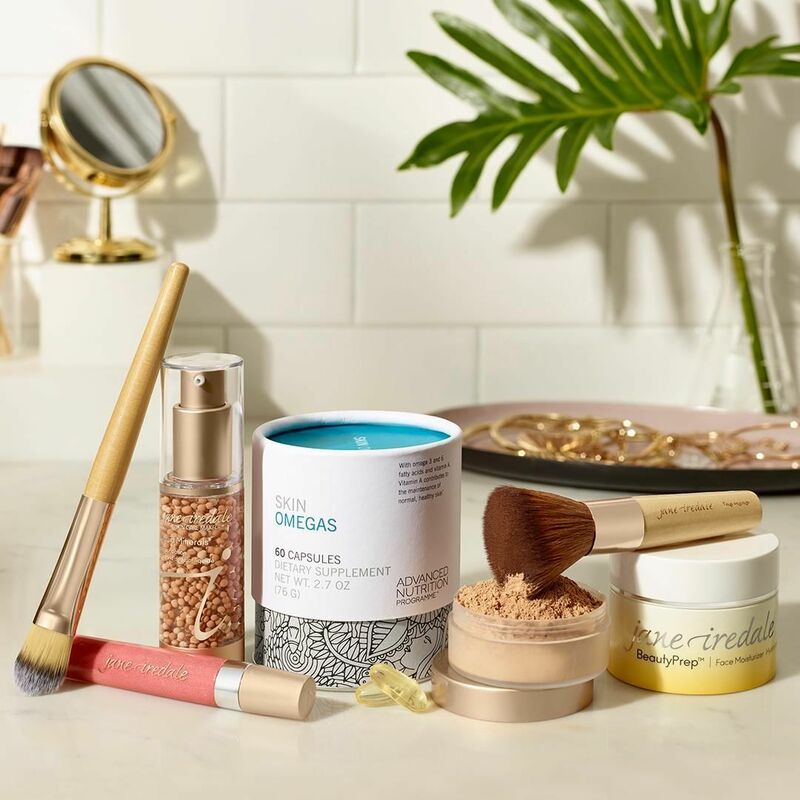 Can mineral makeup go bad? Yes, but it takes a LONG time! Mineral makeup does not have the fillers and additives of traditional makeup. It's simple ingredients were made by the Earth to withstand all the craziness of the Earth. Even once the products "go bad" after many years they are not harmful. They simply smell funny and may not apply as smoothly as the once did. Again it takes many years to get to that point though. 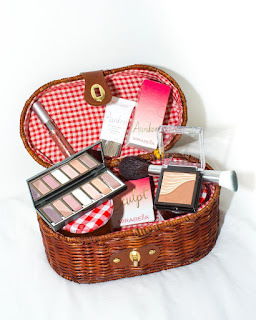 Where should I start my new mineral makeup collection? With a skin consult! It doesn't have to be a big ordeal but you should always show or ask a pro about your skin before just buying mineral makeup. Mineral makeup tends to be more expensive so you want to make sure that you are picking the right stuff. Mineral makeup also tends to come in fewer shades that traditional makeup and pros know which brands you should pick lighter and which to go darker with. If you don't already have a pro on hand call us at 866-409-7227 and we can help you even over the phone.